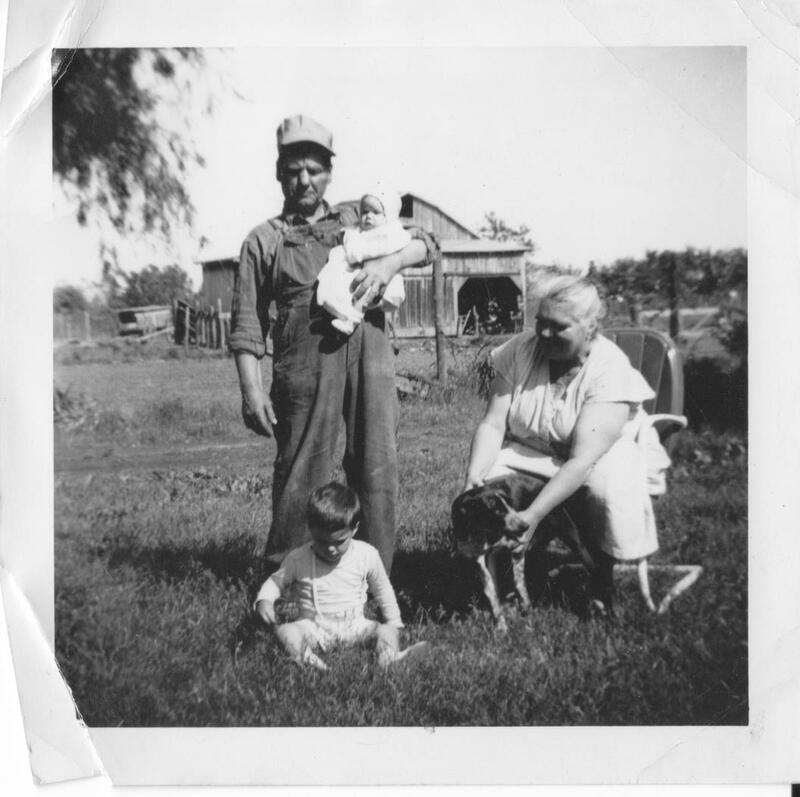 My grandparents never used a vet and didn’t know what an arborist was! My grandparents scaped a living from a small farm. Grandad would bandage cuts on his horses’, rub salve on coughing cows, and treat the dogs mange with sulphur powder; when a tree limb broke, he sawed it off where it was most convenient. Farmers took care of their own as best they could. There was no such thing as an “arborist”, although the county extension agent gave advice on woodlots and apple trees. The next generation, my parents, recognized the importance of rabies shots and spaying the cats and dogs we owned, but that was accomplished through public clinics with no regular vet visits. And our trees took care of themselves or a neighbor handy with a saw helped out after storms. Now my cats receives annual postcard reminders of check ups and this is the norm for our community. None of my neighbors would allow just anyone who knocked on their door to care for their pets because they firmly believe only veterinarians can care for their pet. Unfortunately, this belief in the importance of qualified professionals hasn’t yet extended to trees. Flyers arrive offering services by companies that will clean my gutters, do painting and perform “tree topping.” The concept seems to be that those with ladders can do it all yet the result is mangled trees or even slow death for those that were “topped”. There is some change for the better: The other day I got a postcard from my arborist saying it was time for my oak trees checkup. I’m talking to my neighbors now to see if they want their trees reviewed at the same time. This entry was posted in Education, Tree Care and tagged arborist, arborists, pets. Bookmark the permalink.